SCAFFOLDING SHOULD BE FASTENED TO A PERMANANT STRUCTURE. ARM COULD CAUSE SCAFFOLDING TO TIP OVER. 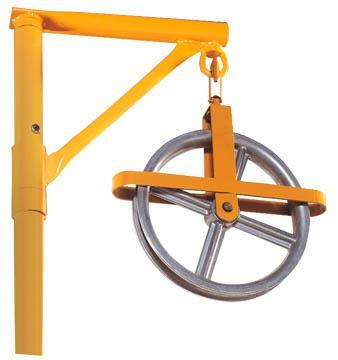 * Please call us for any questions on our scaffold hoist arm rentals in Sterling VA, Herndon VA, Leesburg VA, Reston VA, Chantilly VA, McLean VA and Greater Arlington VA, Alexandria VA and Bethesda MD.